The holidays are a magical time – filled with hope and kindness. But when you have food allergies, holiday gatherings are sometimes filled with the possibility of being excluded, disappointed, or the fear of having a food allergic reaction. 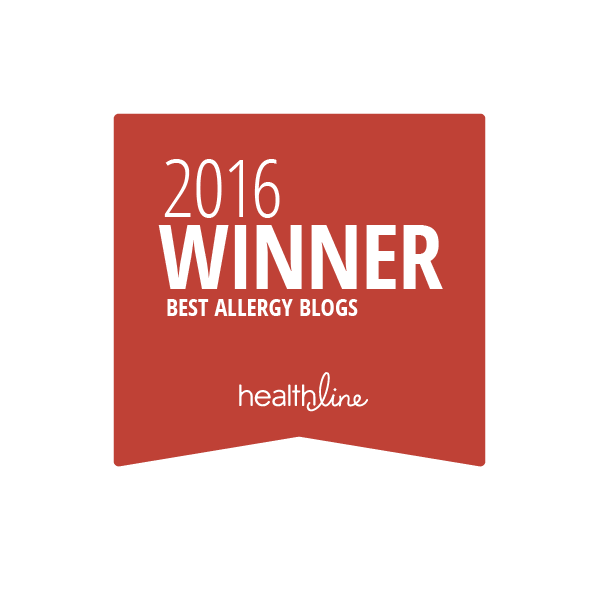 As parents and patients, we feel like we are constantly educating others about food allergies. 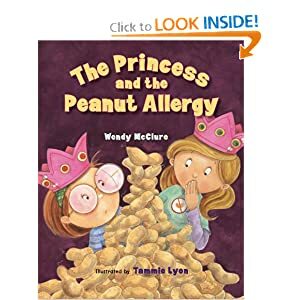 Our extended families and friends surely should know by now how real and severe a food allergy can be – shouldn’t they?! Unfortunately, many times our family and friends don’t understand. They underestimate the severity of a reaction and the amount of time and energy we put in to preparing for a regular day – never mind a holiday! We often feel let down and angry when others don’t take food allergies into consideration or are set on upholding their traditions at the expense of someone else’s health and safety. These disagreements around the holidays can set off a chain of unhealthy interactions that could cause relationships to strain. Don’t end your relationship with family or friends. 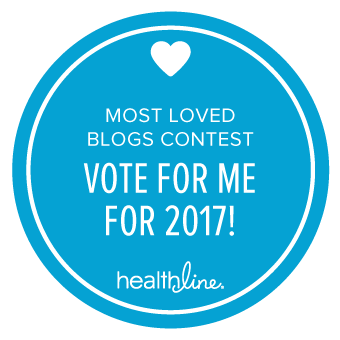 Try the techniques outlined in the article below first and see if you can teach them about what your life with food allergies is really like. Please read this article I wrote, published in the magazine Allergy & Asthma Today by the Allergy & Asthma Network, for more information. 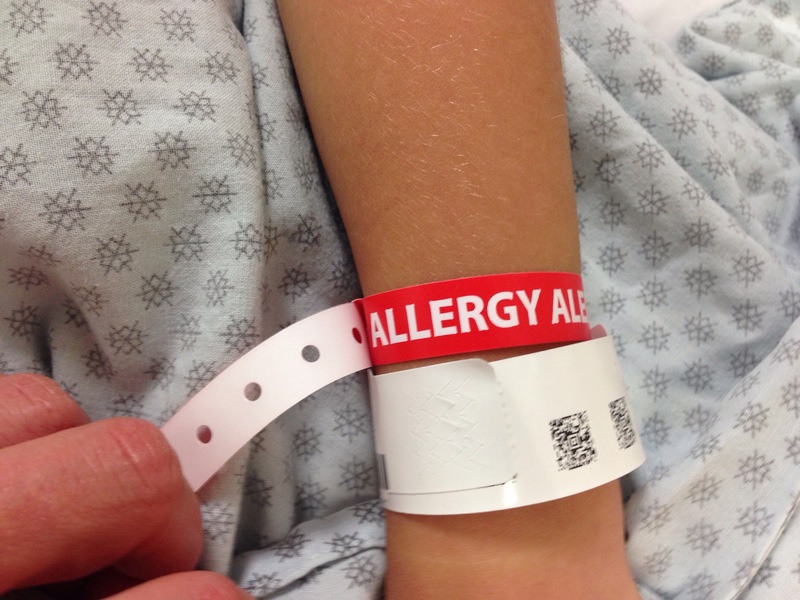 When the term “food allergies” was first mentioned in our lives in 2005, my son was only a few months old. Already suffering from severe, body-encompassing eczema and a family history of food allergies, my pediatrician mentioned that we’d have to approach first foods very carefully with him. I thought she was being WAY overcautious. Like a ridiculous amount. I was told to avoid feeding him anything with peanuts, tree nuts, milk, egg, wheat, soy, shellfish, fish, strawberries, pork, and corn in it. I remember thinking, who had ever heard of anyone allergic to corn?! And, so much for Cheerios as a finger food! 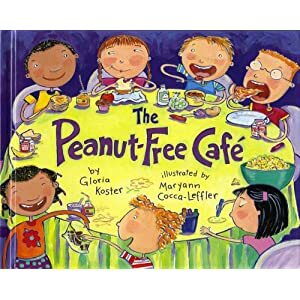 Now twelve years later, I think about what a genius that same pediatrician was and what a long way we’ve come since that first discussion about food allergies. In 2005, there were approximately 11 million Americans living with food allergies. Today, there are 15 million. And that number is growing. Back in 2005 there may have been 1 child with food allergies per class; now there are at least 2 in every classroom. In 2005, there were no food allergen labeling laws. Manufacturers could “disguise” ingredients under a variety of names. If you were allergic to dairy, for example, you had to memorize over 45 different names of ingredients that contained milk protein (whey, cream, casein, lactose, curd, rennet, ghee, flavoring… read the complete list here). There were no suggestions to include voluntary “may contain” statements. And, manufacturers were not well informed about how to respond to customer service questions about the safety of their products. In 2005, consumers had less choice of emergency medication but it was far more affordable. A pair of EpiPens cost only about $50. Other epinephrine auto-injectors were hard to come by and Auvi-Q wasn’t even invented yet. In 2005, I felt alone with my son’s condition. 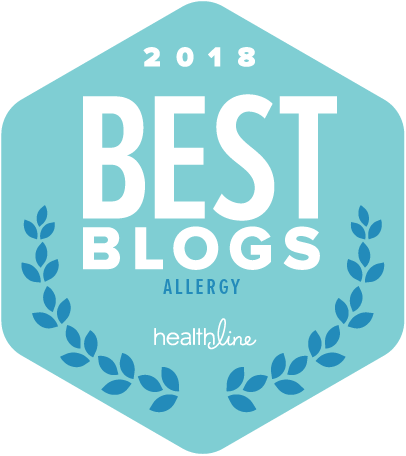 I started writing about food allergies, in part, to reach out to other like-minded parents experiencing the same daily struggles and triumphs that I was. 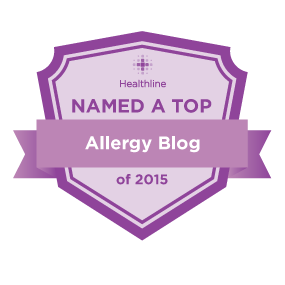 There was no research about the psychological impact of growing up with food allergies. I was figuring out how to parent a confident, competent kid AND how to safely navigate the world with food allergies all at once. I am so thankful to you all today for being part of the Allergy Shmallergy community – for giving me feedback, reminding me that we’re not alone running into and overcoming food allergy-obstacles, and for supporting each other, helping to make each other’s lives simpler and happier.